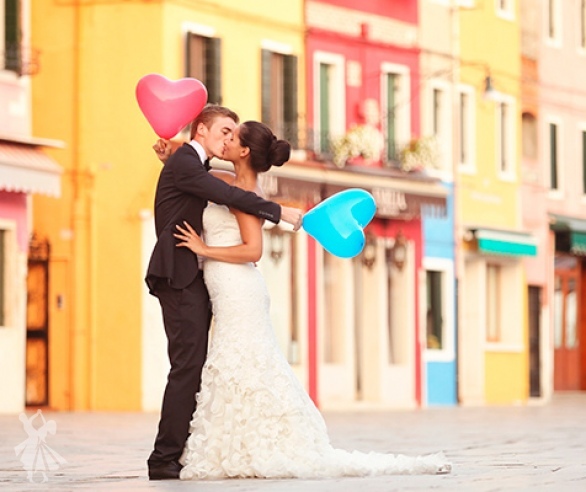 Weddings in Italy along with a rest on the sea are the perfect dream of almost every couple in love. 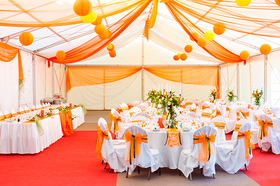 If this is the only way you imagine your wedding, then this is the place of achieving all your desires and hopes. At the same time, Ravenna is one of the few cities that offer the possibility to find out more about the history and beauty of the stone works, beautiful coastline with clean beaches, and fantastic pictures of nature. 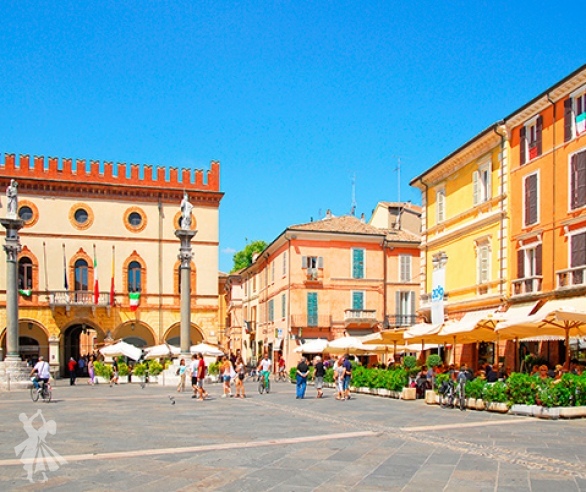 Situated on the Adriatic Sea coast, Ravenna is the main seaside resort and port of Seville-Romagna region. Fresh sea air, saturated with healthful ions chemical elements, gives strength and courage even to the most weakened body. A favorable location of the port allows having a trip on a ship or a cruise ship to the shores of Greece, Turkey and Cyprus. It’s also not difficult to get to Sicily, on a ferry. 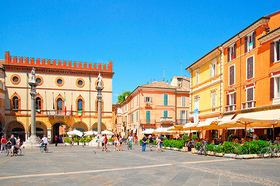 Ravenna has a Mediterranean climate, which is characterized by humid air. Therefore, there is cold and foggy in winter - a fairly common phenomenon. In the summer, on the contrary, is hot and stuffy, but the most favorable month for a visit to Ravenna is from April to June, and September to early October. The most convenient way to get to Ravenna is from Bologna, where is the international airport. The distance between the cities is about 80 km. You can get there by train in 1 hour and 20 minutes or in one hour by car. For more information about how to get to Ravenna, transfers on a comfortable car, and train tickets, please contact the Italian Wedding agency. The beautiful resort city of Ravenna is the owner of cultural and artistic treasures that are in the list of UNESCO World Heritage Sites. The main wealth of the city is the Byzantine mosaic - wonderful decoration on the walls of ancient churches, basilicas and other monuments. Eight of them are under the worldwide organization protection, which are also the most popular sites for visitors. Undoubtedly, all these monuments have a religious character which can tell a lot of stories about the joys, sufferings and great misconception of humanity. 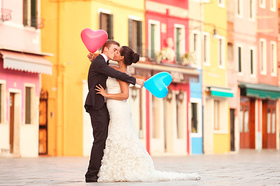 These places are a special attraction for the couples in love from different countries, where they choose to have their religious wedding ceremony. Besides Catholic weddings, Orthodox weddings are also held here, and especially at the Orthodox Baptistery. For those who want to join their hearts within a church, then weddings in Ravenna would be the best choice. After the wedding ceremony, it’s simply necessary to afford to rest on the clean and spacious beaches of Marina di Ravenna. Despite the crowded destination, you can always find a place for a relaxing time. The Coast is fully equipped with parasols and sun loungers. There are a lot of other entertainment places like restaurants, bars, and sports inventory and equipment rental stations. Nightlife abounds here, and a trip on a yacht at sunset will give you a thrilling experience, filled with romance and happiness, which will perfectly suit your dream of getting married in Italy. 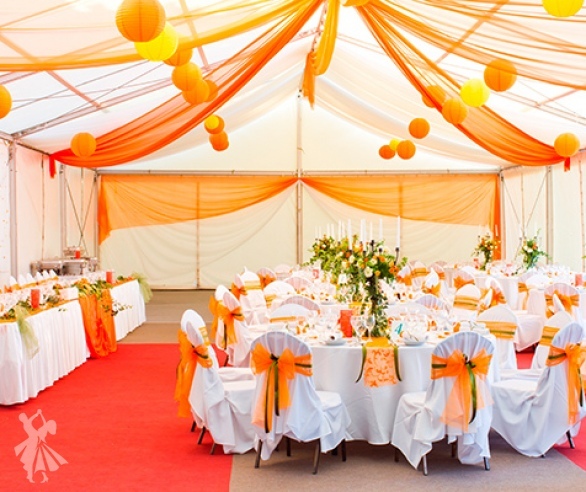 Ravenna is a wonderful place to celebrate a wedding and an excellent opportunity for an exciting journey into the world of romantic dreams and adventures.